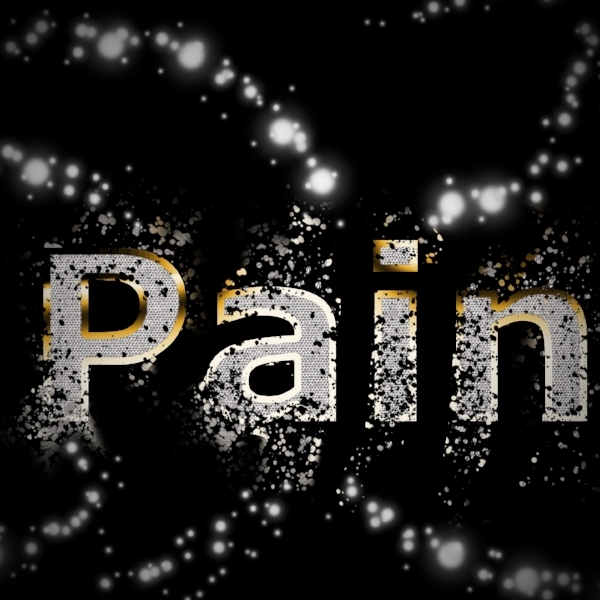 Chronic Pain is a complex condition, which can can be hard to treat medically and can often have a profound impact on emotions, thoughts, and quality of life. In this episode, we discuss psychological aspects of chronic pain with Dr. Adrianne Sloan, a psychologist who specializes in the treatment of cognitive pain in her clinical practice. Dr. Sloan shares with us some ideas and research about how chronic pain develops, and how it can affect people psychologically. She then shares some important ideas from Cognitive Behavioral Therapy, an evidence-based approach to pain management. Dr. Adrianne Sloan is a Health Psychologist and licensed psychologist in the state of Colorado. She earned her doctorate at Texas Tech University. She works primarily with chronic illnesses. She spent a number of years working with cancer, and now works with Veterans with chronic pain and ALS, as well as in a primary care setting.